Here at Estila we are passionate about highlighting British up-and-coming artists and brands. Each magazine issue is full of great features, telling the stories of women and founders who run small independent lifestyle brands. 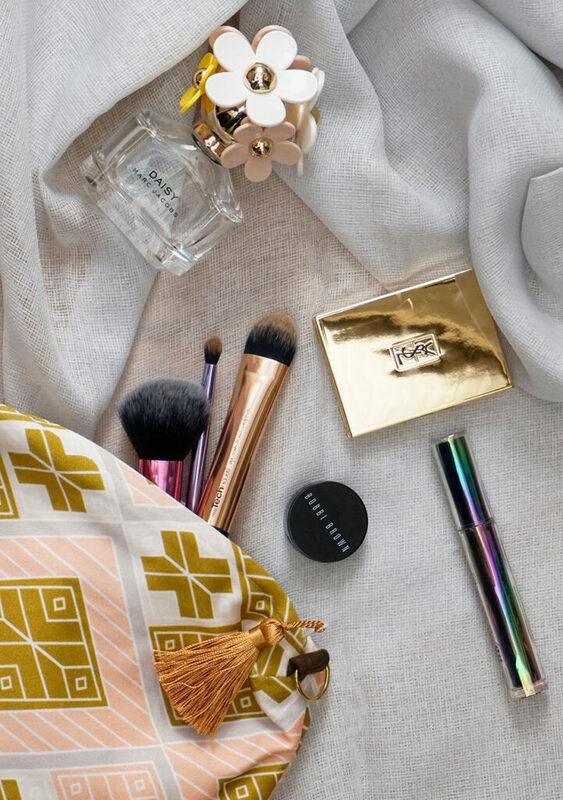 As we launched our first ESTILA BEAUTY GUIDE, we have partnered with Dar Leone to give you the opportunity to win a make-up travel bag, which we recommended in the guide. 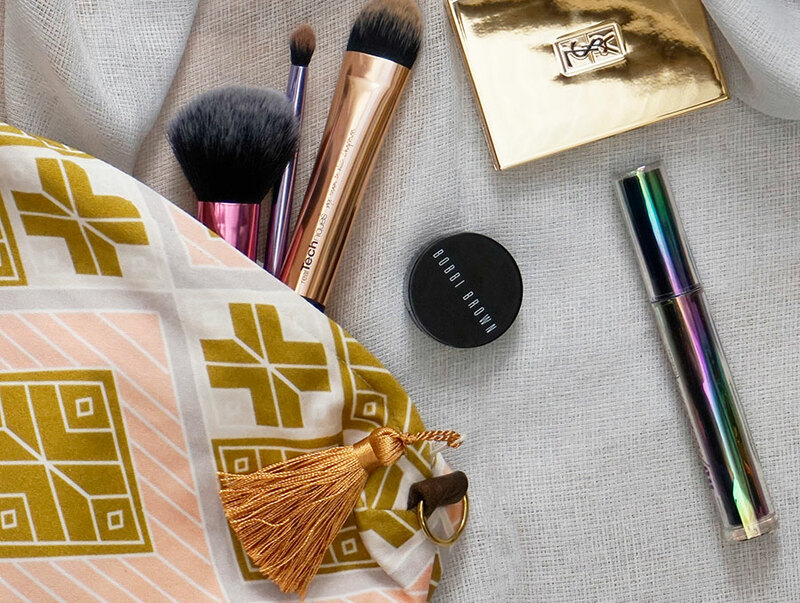 A cotton make-up bag featuring a contemporary take on the ancient woven textile traditions of the Bouyei people of Southern China known for their intricately designed woven silks. Printed on Cotton. Size is 22 x 15cm. This giveaway is now closed. Thank to everyone who entered.